It may come as a surprise but China has been funding BBC Factual Documentaries since 2008 and as a result has full rights over the footage and this material can be further used to be broadcast by the Chinese state run Broadcaster China Central Television9 (CCTV9), which is exactly what is scheduled for this year in China. The relationship between the BBC and CCTV9 began in 2008 in the run up to the Beijing Olympics, which was being broadcast by the BBC, in the UK, also airing in the UK was a documentary on China, which you may recall was called ‘Wild China’. 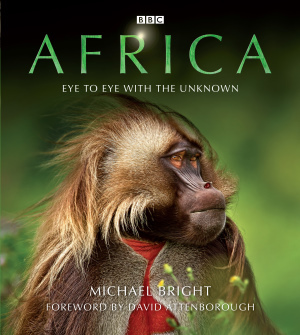 There have been approximately four projects which have been invested in by CCTV9 for the commissioned BBC programmes such as ‘Africa’ which have seen the world renowned Sir David Attenborough front as presenter and narrator. The Chinese will be certain to purchase these rights too and the BBC has kept a permanent representative in Beijing (China) as the business partnership continues to grow with CCTV9 and future projects come to light. This does not however mean that the BBC has stopped working with other partners, in fact Sir Attenborough is heading to China for the BBC’s latest documentary series in 3D called the Rise of Animals (the title is still provisional and subject to a change), Atlantic Productions another partner of the BBC is producing the series. Other major investors include their long term partners of DISCOVERY and The National Geographic. The names of the other three programmes that CCTV9 have invested in are ‘Wild China’ (presented by Bernard Hill), ‘Generation Earth’ (which shows how life has been transformed on the planet by humans) presented by Dallas Campbell (from Bang goes the Theory) and ‘The Wonders of Life’ presented by Brian Cox which looks at the relationship between life and physics. The Chinese State-run broadcaster also invested in BBC1 science series ‘Supersized Earth’, presented again by Dallas Campbell, and aired in November 2012 looking at humans and the making of the modern world. CCTV-9 channel director Liu Wen said: “The BBC is world-renowned for its factual programming, and we’ve had great success (showing) titles such as Human Planet and Frozen Planet, so we’re very pleased to be partnering with them.” Recently CCTV (which has a 22 channel network including CCTV9) opened 60 new bureaus worldwide, in a race to be an influential presence in the world and are competing with the BBC to do this as well as Arabic, and Russian broadcasters. 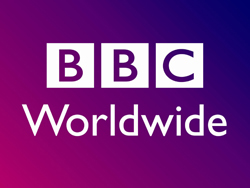 Chinese cable channels Chunghwa and Wasu have signed digital deals with BBC Worldwide to air their shows, and BBC Worldwide have Chinese video-on-demand sites Qiyi and BesTV also airing their shows. China’s economy is currently slowing and they have been viewed as a country built on steel (as they are number one in the world for producing steel), the problem now is they are producing so much of it that they do not know what to do with it and also do not have enough to pay workers, yet cannot let them go, due to China’s governmental laws. 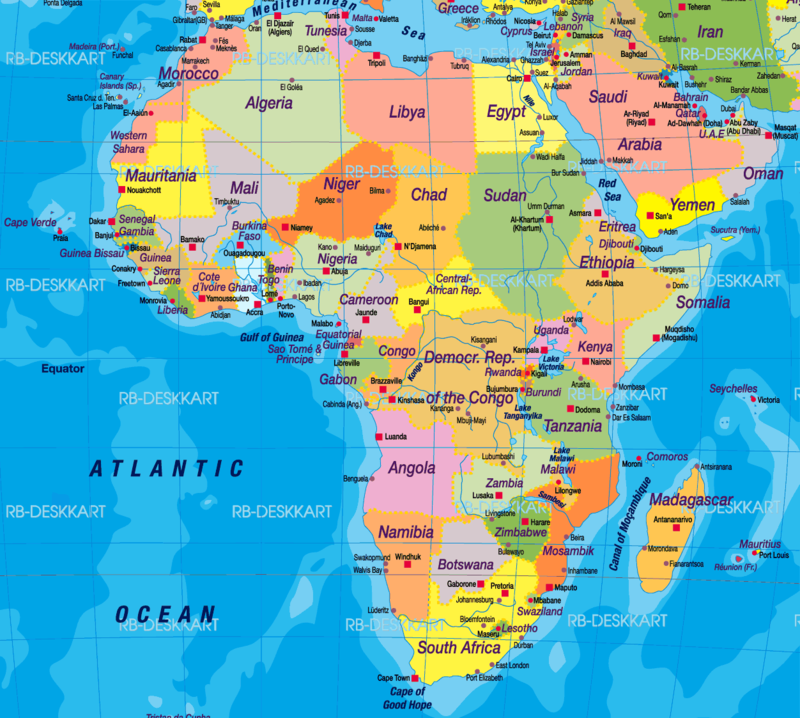 Africa is a developing Country and China is playing a massive role there in working to build up development in all areas, they are investing a lot of money there since the past 10 years; Africa has 54 countries and is one of the places where nature flourishes so openly and freely in good numbers. China is being opportunistic and resourceful in how it continues to keep the country together whether it be through steel or broadcasting. China have often come under criticism for the way that they invest in Africa (providing loans to Countries within the Continent and then with this money outsourcing work to Chinese companies to help with the building of infrastructure within Africa). 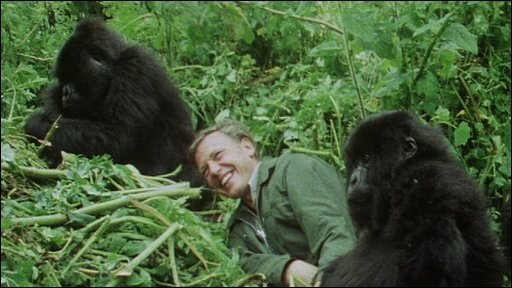 Chinese influence in BBC’s Africa documentary is not looked at, it is solely focused on the Natural aspects of Africa and aims to be groundbreaking in showing Nature in Africa, Sir David Attenborough’s passion for Nature really shines through as usual, in this Documentary. So the question that may be raised now: Is China being opportunistic in investing in world conservation Nature programmes, in particular BBC’s Africa for their own money making plans or are they showing a responsible approach to conserving the world through Documentary projects aiming to raise awareness? Whatever the answer, China is certainly being a competitor amongst competition and raising its profile globally through its bureaus. 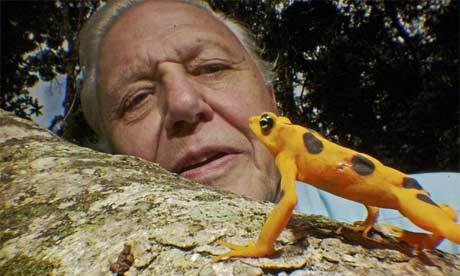 Sir David Attenborough stressed in the interview the importance of the environment, population numbers, and climate change. This of course is not something new, as Sir David has always promoted the need for preservation of the Earth and preventing Climate Change especially the issue of polar bears and ice-melt. He said of these issues “It’s coming home to roost over the next 50 years or so.” He is also a patron of The Optimum Population Trust which is an organisation promoting its agenda of limiting population numbers and one of their campaigns is “stop at two” pleading to people to only have a maximum of two children. Although this may be the case the style of his will always be remembered and he for one will not be forgotten by his fans of whom I am one and I would hope that the style is used from time to time too! « SNAP! Reptile! and Croc! Thousands of Crocodiles ESCAPE!